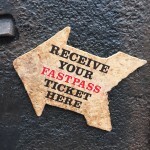 If you’re not going to use your FastPass, pass it forward! 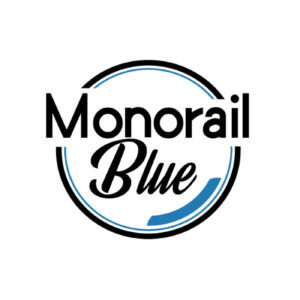 It’s close to 1 a.m. and you’re exhausted from a long day at the Disneyland/DCA theme parks. You are already home, you take off your Mickey ears and empty out your jean pockets. You take out a crumpled up receipt, some change, a gum wrapper, and an unused FastPass. 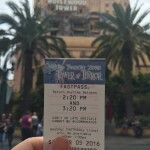 Many of us have lived this incident of not using a FastPass that we get earlier in the day at the theme parks. 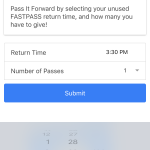 Luckily, there is a new app called “Pass It Forward” that will help these orphaned FastPasses find a new owner that will use them! 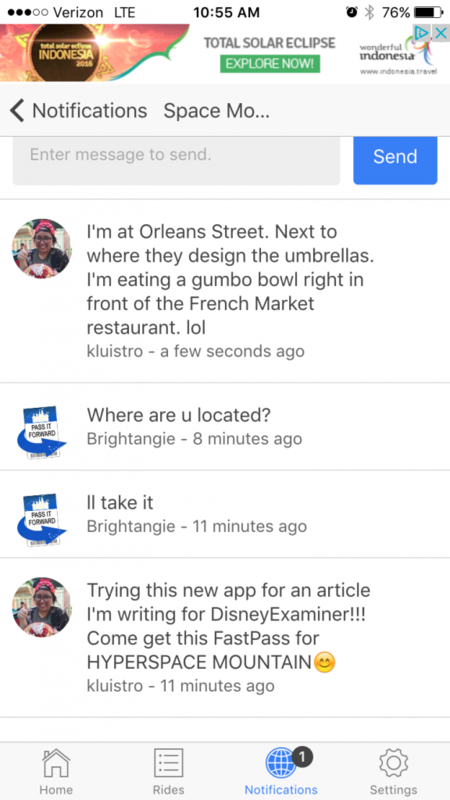 I spent a day at Disneyland and Disney California Adventure to use this app, and here is my review on it! 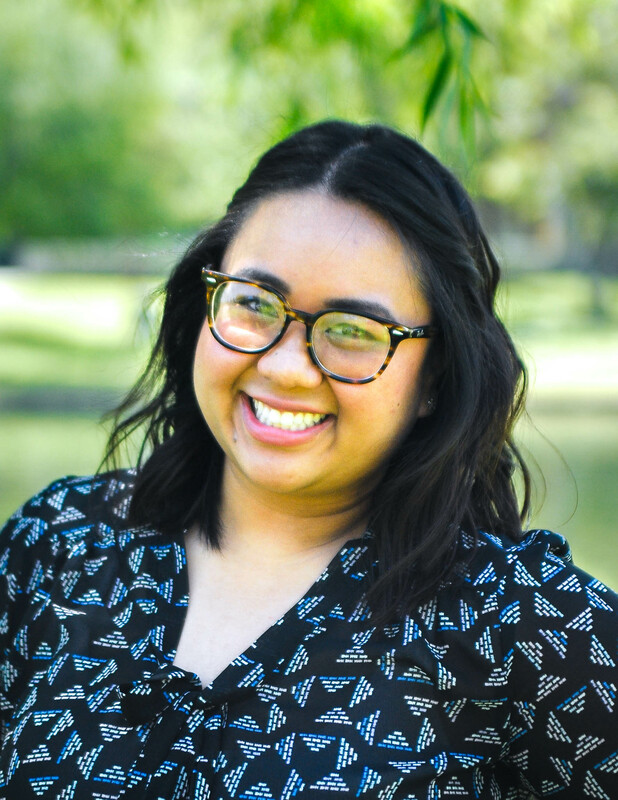 BUT before we get into that review, let’s go over how this app works. 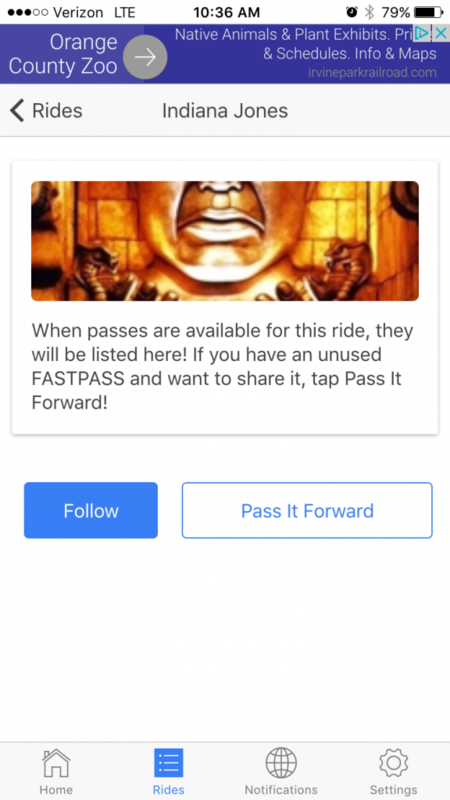 If you want to get a FastPass from a person all you have to do is “Follow” the rides you want a pass for on the app, and there will be notifications for you if someone posts a FastPass they want to share. When I look through my wallet I swear that I always have a FastPass that isn’t used! As an Annual Passholder, I tend to only spend a couple of hours at the theme parks. Because I live so close, I rarely spend a whole day there. 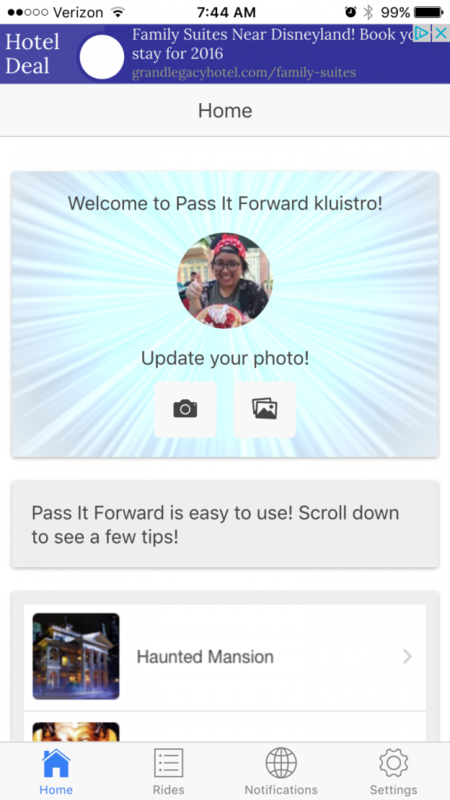 I think that this app is a great way to not only make someone’s day, but also to not waste a FastPass. 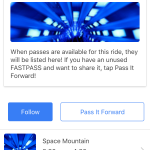 From my day of using the app I found that it was much, much, MUCH easier “sharing” a FastPass than receiving one. When I posted a FastPass to give away, someone messaged me within seconds to a few minutes to get the FastPass. Getting a FastPass on the other hand was like entering into the arena for the Hunger Games. 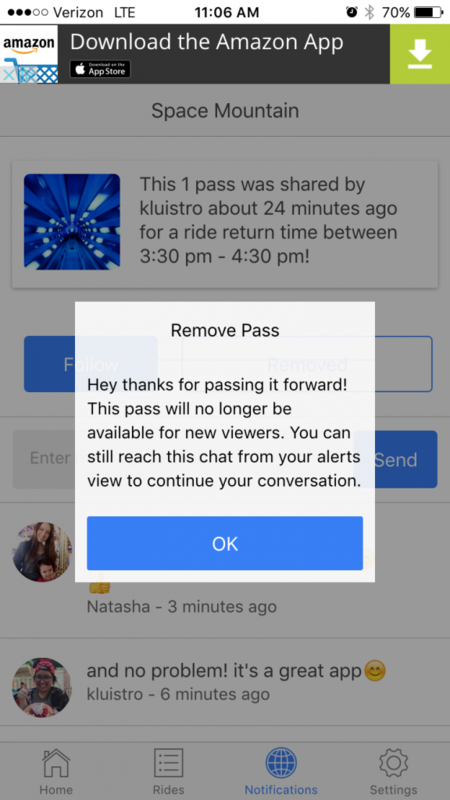 When someone posted a FastPass for a ride that I wanted it would instantly be called dibs on by another “Pass It Forward” user. Another thing I noticed about the application was that there were rarely any users on it during the early morning through the afternoon. 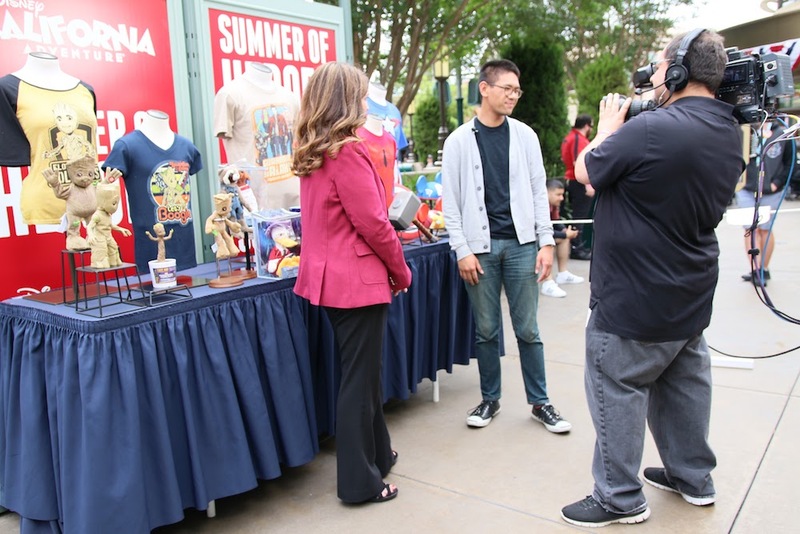 It was toward later in the afternoon through night time when users started to give away their FastPasses, which makes sense because the end of the day is when people want to go home and are willing to give them away. So if you are looking for a FastPass around 11 a.m., GOOD LUCK because you most likely won’t get one. This app has a lot of potential for misuse. Not sure if I’m comfortable with that. Couldn’t there be a kiosk near the hub to where one could drop off these FPs & also inquire about what is available?